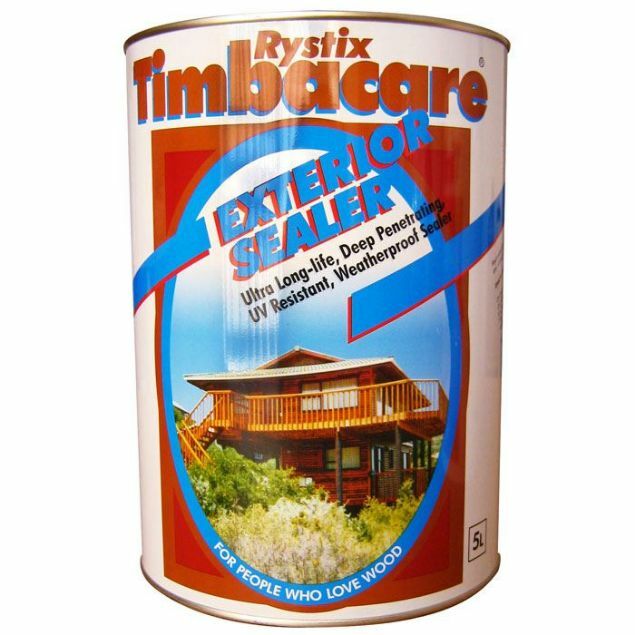 Low film build, deep penetrating moisture resistant timber sealer. Penetrates into the surface of the timber giving a water repellant durable coating, also has a high resistance to fungal attack through the action of approved fungicides and biocides. Dries slowly to form attractive matt sheen which enhances the appearance of the original timber. Suitable for application to softwood or hardwood including timber with a natural oil content or that has been treated with wax based products. Economical alternative for doors, windows, patios, fascias, picket fences & wendy houses etc. that are likely to be directly or indirectly exposed to the weather. 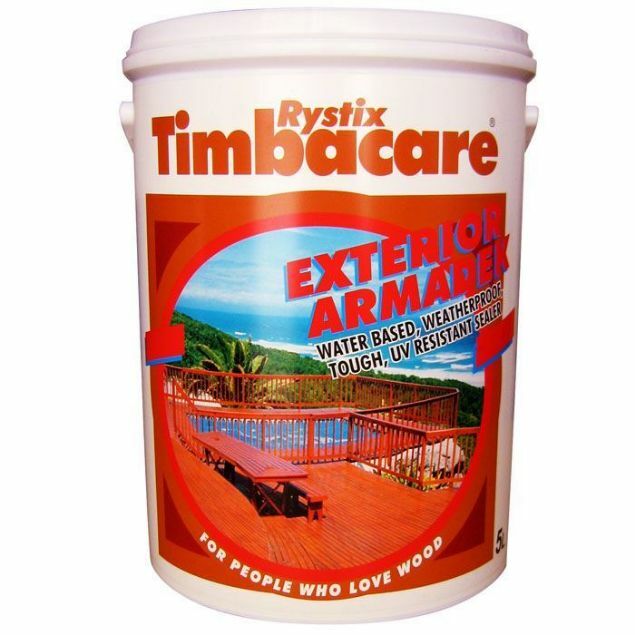 Low film build, deep penetrating moisture resistant timber sealer. 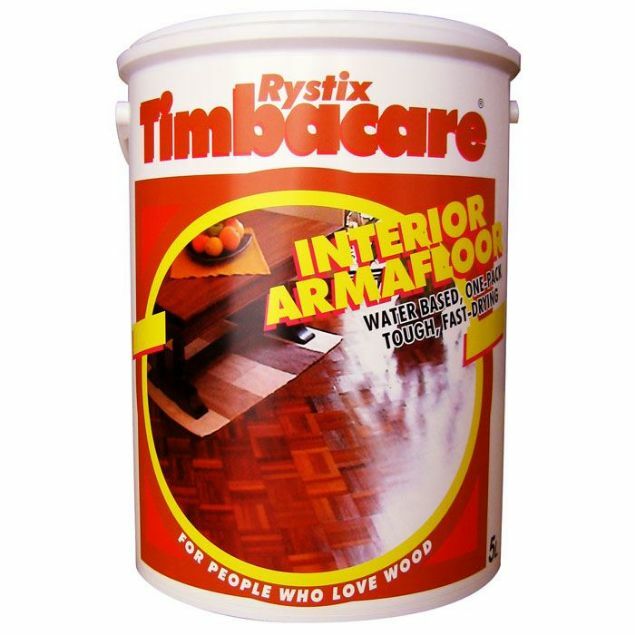 Penetrates into the surface of the timber giving a water repellant durable coating, also has a high resistance to fungal attack through the action of approved fungicides and biocides. Dries slowly to form attractive matt sheen which enhances the appearance of the original timber. 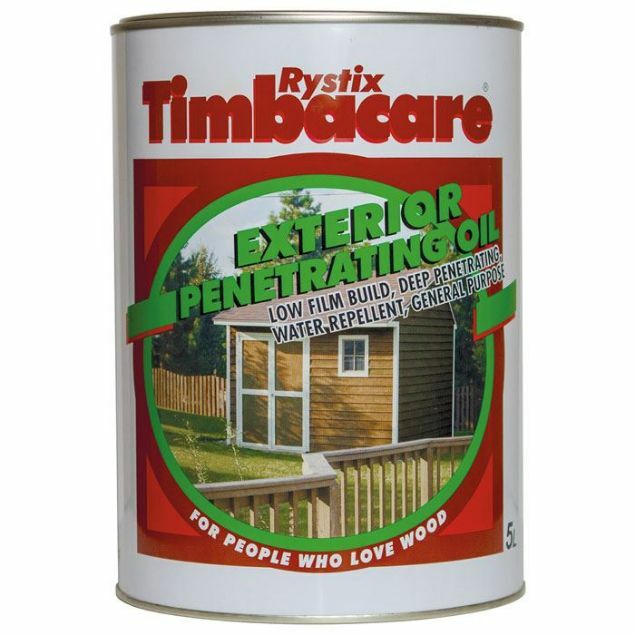 Suitable for application to softwood or hardwood including timber with a natural oil content or that has been treated with wax based products. Economical alternative for doors, windows, patios, decks, fascias, picket fences & wendy houses etc. that are likely to be directly or indirectly exposed to the weather. 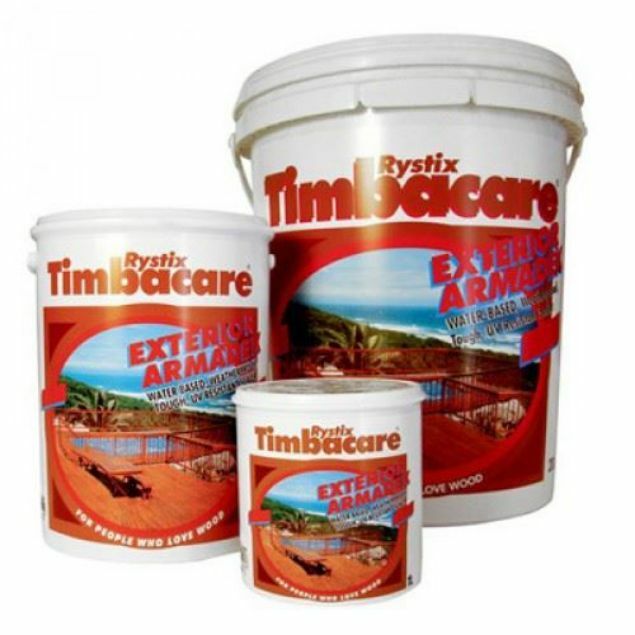 Water-based technologically advanced protective coating for protection against weather, UV, traffic – can be used on all exterior timber where a lower sheen is preferred Benefits: this product is environmentally friendly and complies with international safety standards, has a low VOC (volatile organic compound) percentage is dries very quickly to save time & money. Superior long life deep penetrating UV protective sealer for all exterior timber directly or indirectly exposed to weather and strong sunlight – BENEFITS: – Will not flake or peel – unlike varnishes; exceptional coverage (approx 10m2 per litre per coat); easy refurbishment – no sanding or scraping; surface protection against fungus, dry-rot & insects; can be applied over most timber preservatives; e.g. Tannalith (CCA), Creosote (Carbolineum), etc; unique catalyst (AFS) may be added for increased toughness & wear resistance.